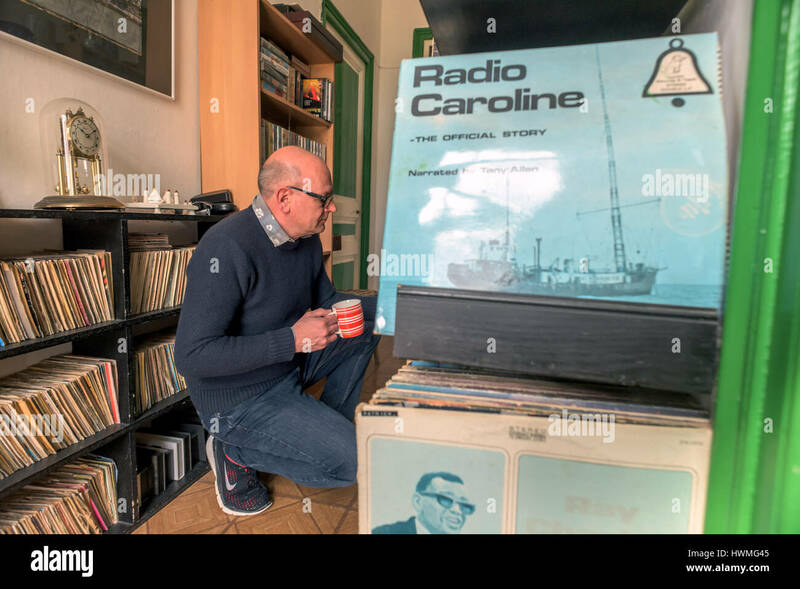 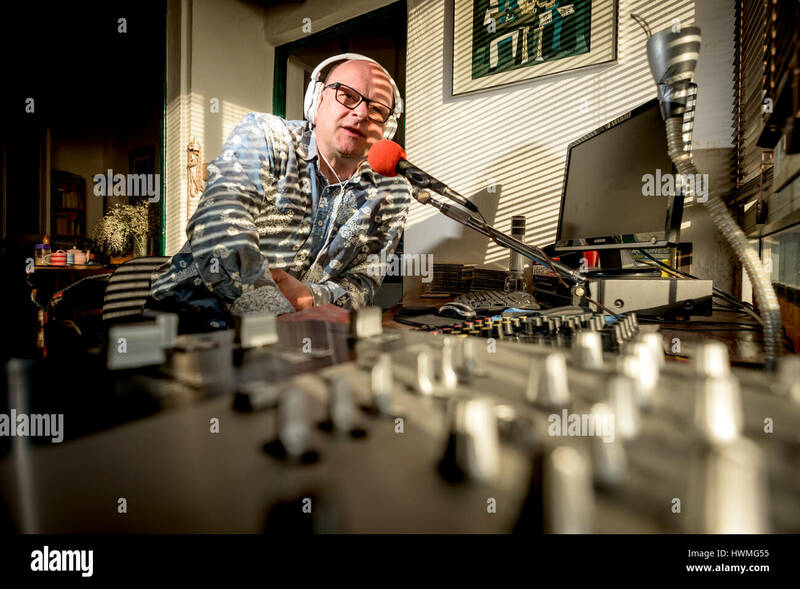 Mark Dezzani, a Radio Caroline DJ from Crawley, West Sussex, who is campaigning to become Prince of the Principality of Seborga in Liguria, Italy, where he has lived for the past 34 years: Mark in his record library preparing his radio show. 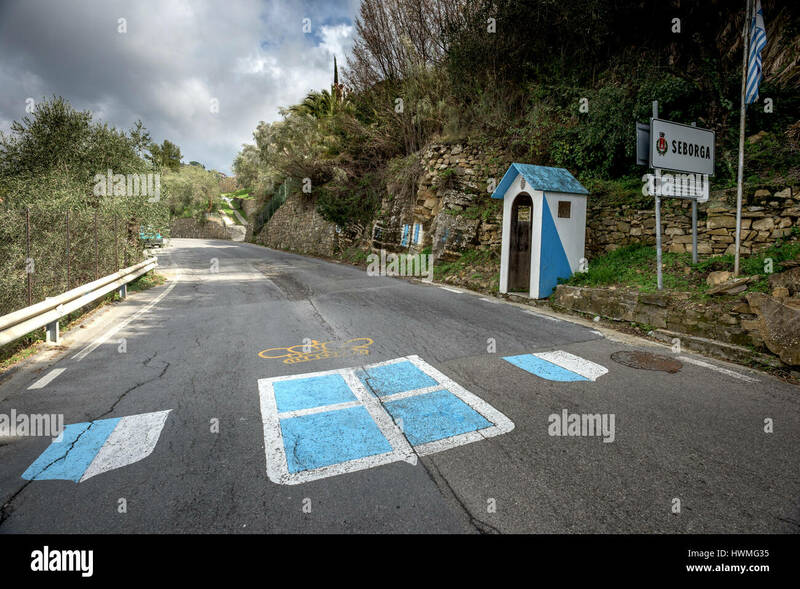 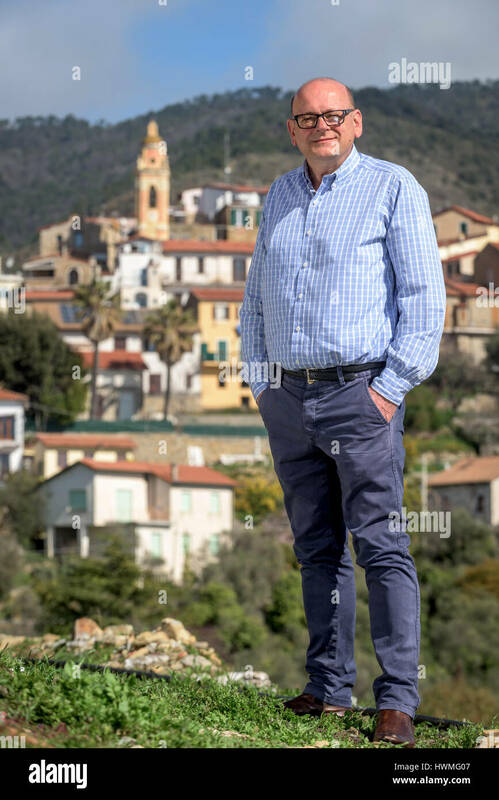 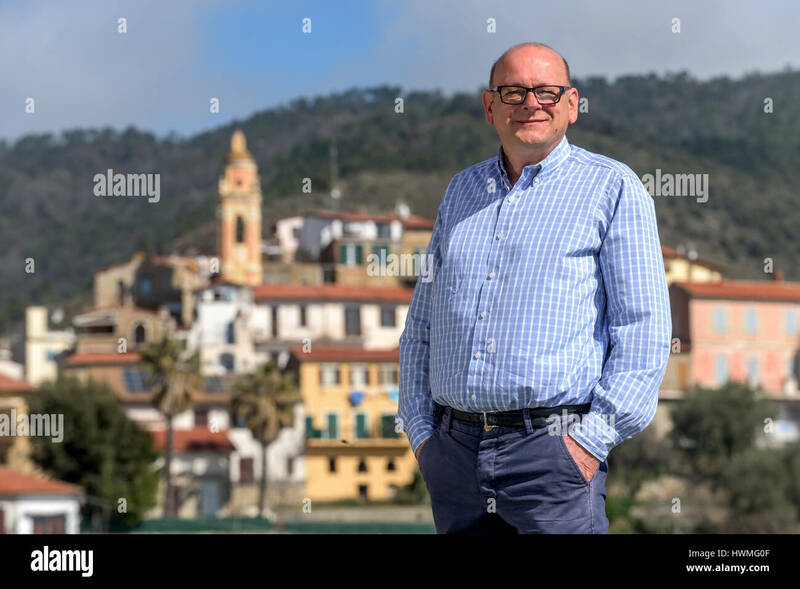 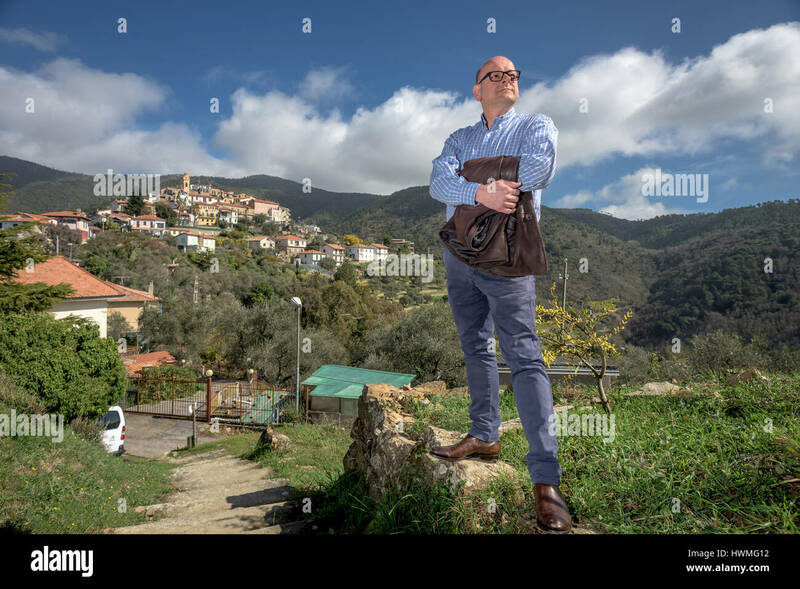 Mark Dezzani, a Radio Caroline DJ from Crawley, West Sussex, who is campaigning to become Prince of the Principality of Seborga in Liguria, Italy, where he has lived for the past 34 years: The border. 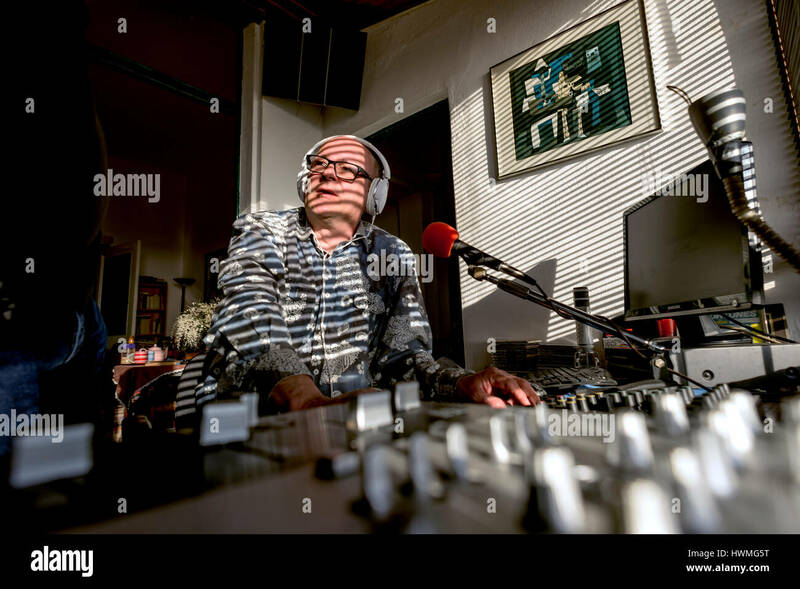 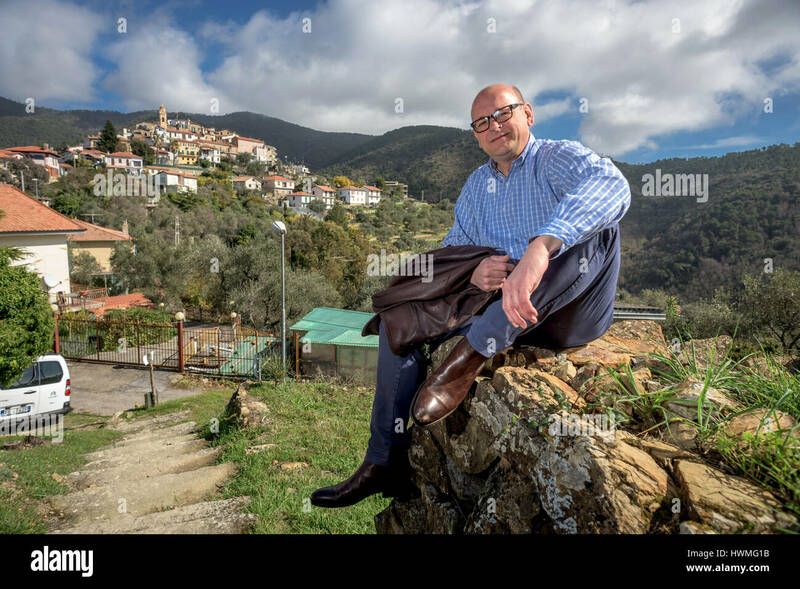 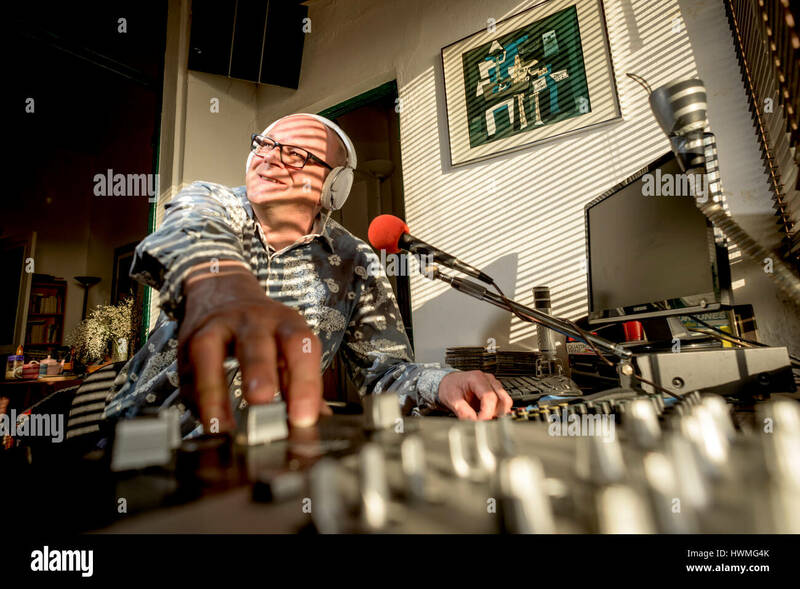 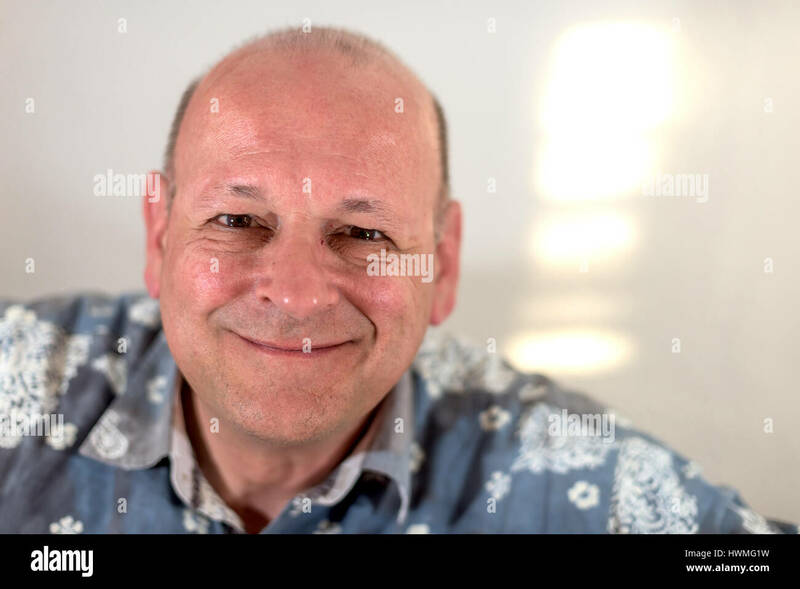 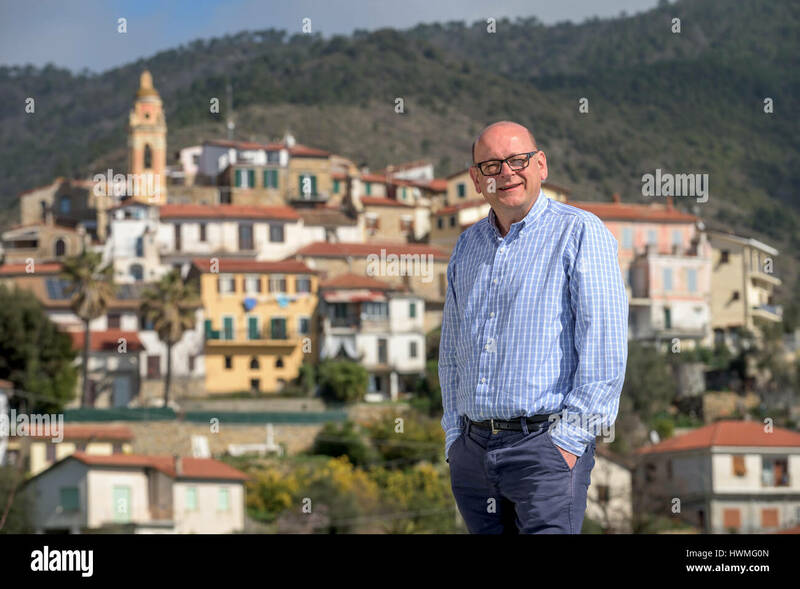 Mark Dezzani, a Radio Caroline DJ from Crawley, West Sussex, who is campaigning to become Prince of the Principality of Seborga in Liguria, Italy, where he has lived for the past 34 years: Mark broadcasting from his home studio. 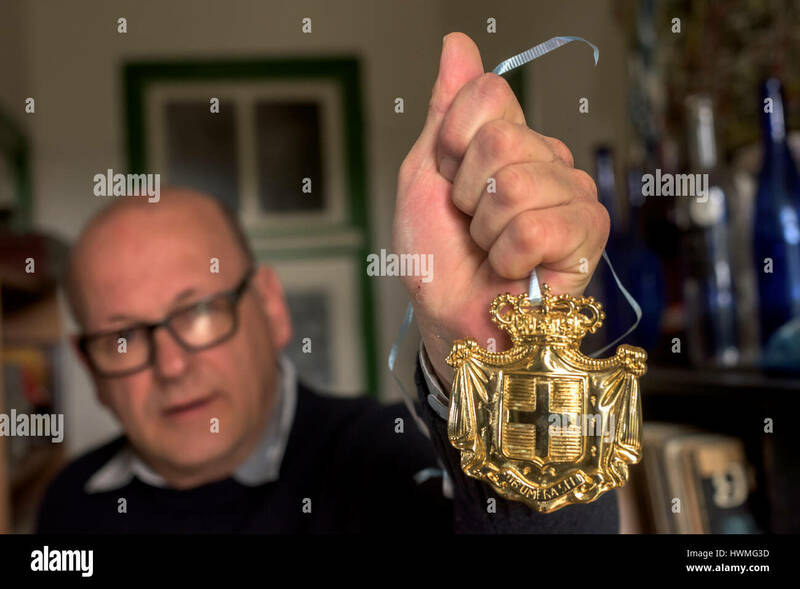 Mark Dezzani, a Radio Caroline DJ from Crawley, West Sussex, who is campaigning to become Prince of the Principality of Seborga in Liguria, Italy, where he has lived for the past 34 years: Mark holding the Principality's crest. 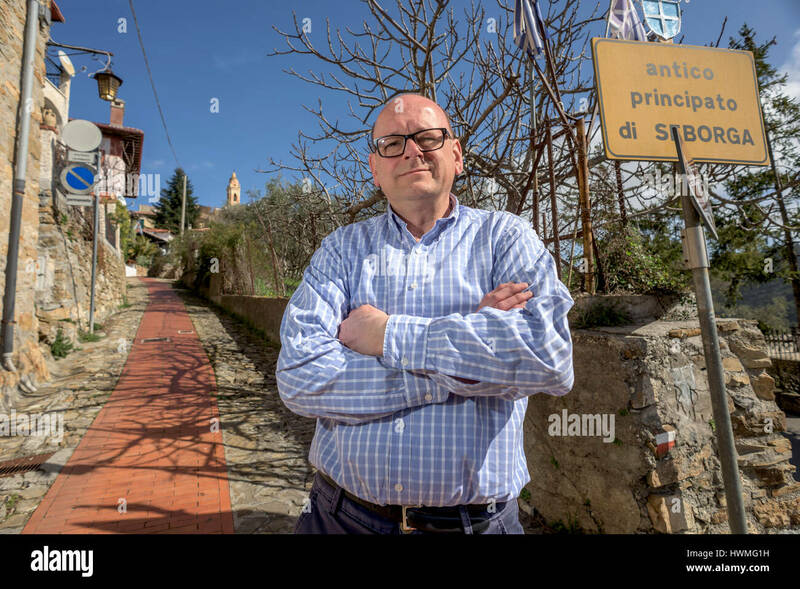 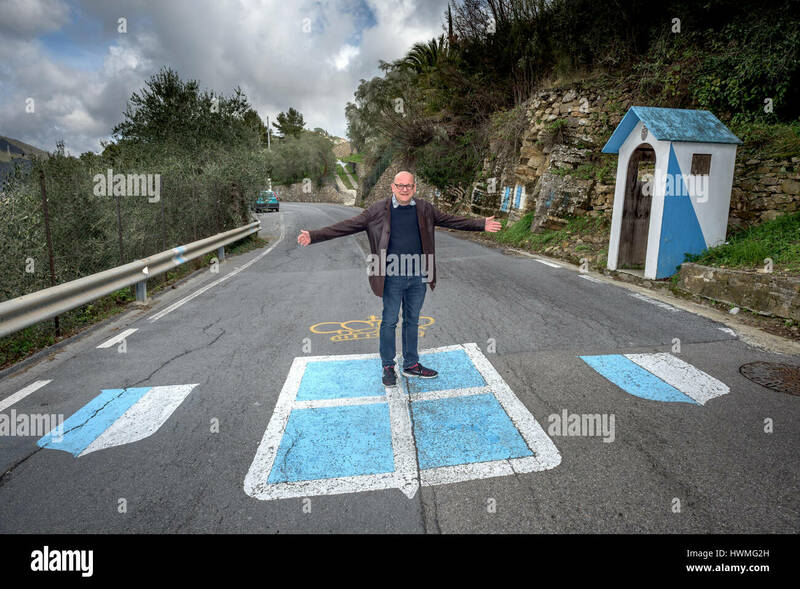 Mark Dezzani, a Radio Caroline DJ from Crawley, West Sussex, who is campaigning to become Prince of the Principality of Seborga in Liguria, Italy, where he has lived for the past 34 years: At the border.